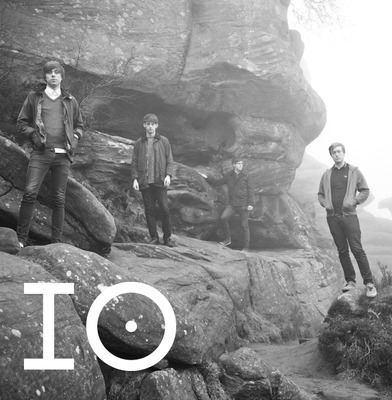 Our friends IO have emerged from their studio hibernation with some new material this week, following on from their impressive debut back in June. The North Yorkshire four piece have been busy recording new songs of late and with "Peaks" you can get a real sense of what they are striving to achieve. With brooding, intensely building swirls of atmospheric layers, the track really erupts into a pulsating blaze when seeing out its quite breathtaking finale. Hear it below then hit the 'download' link to grab your copy.